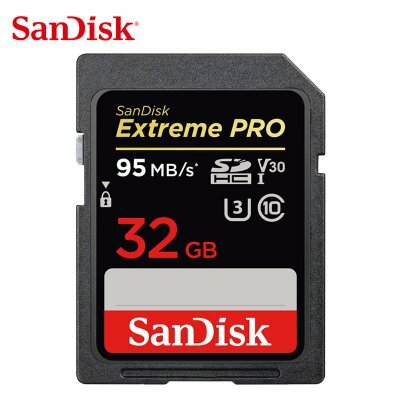 Successfully Added Memory Card Extreme Pro SDHC/SDXC SD Card 32GB 64GB 128GB 256GB Class10 Memory Card for Camera to your Shopping Cart. Eco-friendly material with fine craft, exquisite and long-lasting. Suitable for MP4, MP3, card speaker, SLR, mobile phone, PSP game console, camera. Please check carefully and purchase card with suitable capacity.